Discover how one document can change everything. The Magna Carta is widely regarded as a foundational text of the British legal system and of the United States Constitution. As an essential guarantor of basic freedoms, the Magna Carta has inspired imitators across ages and across continents. To what extent is it right to see the Great Charter as a fount of freedom, democracy, and rule of law, and how relevant is it today? 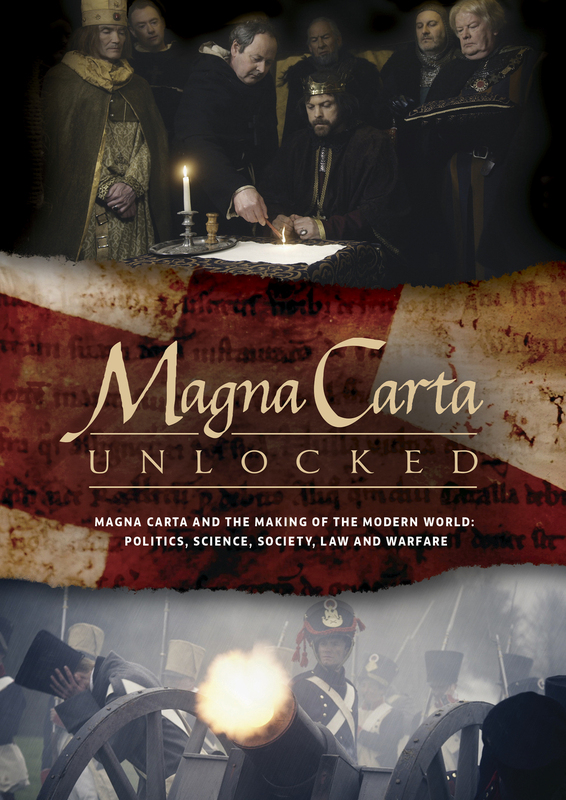 Examining politics, science, society, law, and warfare, this five-part series shows how the Magna Carta has helped make the modern world.